The TRUE refrigeration products are so versatile, and offer both commercial and residential appliances for any refrigeration need. From the traditional reach-ins, to the display cases, we have repaired them all. We know that when it comes to your business, the machines that keep your food safe and delicious are possibly the biggest assets to your business. They could also become the biggest liability of your business if your appliances are not working properly, or even broke down all together. That is where we come in. 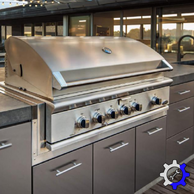 We are skilled and knowledgeable in commercial appliances and are able to repair any of the food prep tables, worktops, underbar refrigerators, and even your glass door merchandisers. Keep your business running smoothly, and efficiently by keeping your commercial equipment maintained. Schedule your regular maintenance with Luxury Appliance Repair and never have the worry of something breaking down right in the middle of a busy day. TRUE Refrigeration is also found in residential homes all over the Northville, Novi, and surrounding areas. Our team is able to work with the True Refrigeration company and get the correct parts and pieces needed for each individual product, for every specific repair. While there is no shortage of the gorgeous refrigerators TRUE offers to the public, we are right on task with each one of them, and are highly capable of any fix. From the side by side refrigerators, to the glass door columns, and wine columns, L.A.R. will handle it. And it doesn’t stop there. 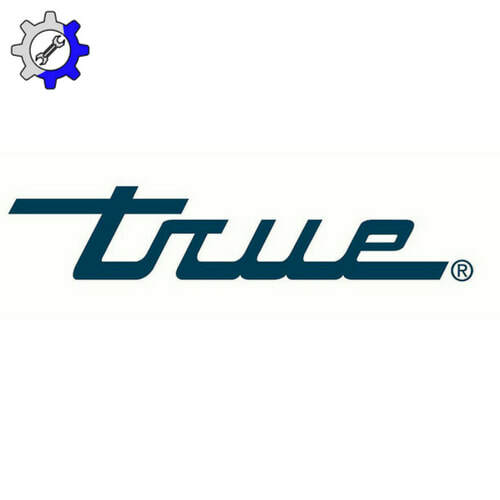 TRUE Refrigeration offers some awesome choices for undercounter refrigerators, undercounter freezers, wine cabinets, and beverage dispensers. All of which are machines, we are efficient in repairing. One of TRUE Refrigeration appliances that is unique to their brand, is the Clear Ice Machine, which is the most energy-efficient, clear ice maker available to homeowners. With such exclusive technology, it may be hard to find anyone who is able to take on the task of fixing these machines, if anything ever happens with it. 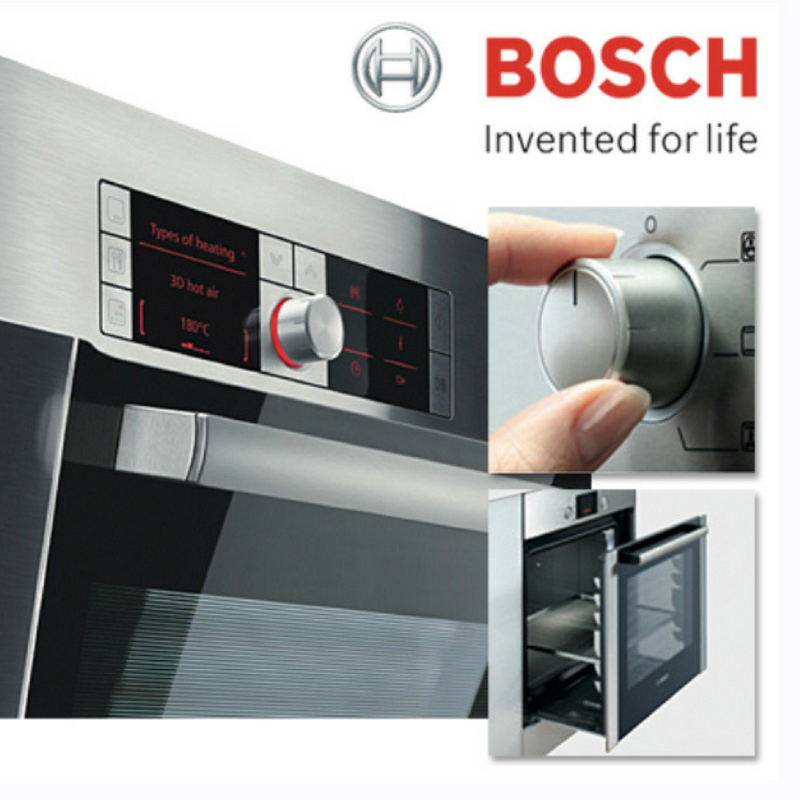 Lucky for you, however, Luxury Appliance Repair has all the required tools, to handle any job. So, if you are a business owner with TRUE commercial appliances in your restaurant kitchen, or display refrigerators in your store front, or if you are a homeowner with a TRUE residential refrigerator, or clear ice machine, and you need the proper maintenance to keep things running smoothly, or need a repair fast, make Luxury Appliance Repair your first and only phone call. We are readily available for the Northville, Novi, Plymouth, and surrounding areas.